Sitanadi Wildlife Sanctuary (SWS) is located near Deogaon village in Dhamtari district. It is approximately 10 km away from Deogaon and 70 km away from Dhamtari in Chhattisgarh. 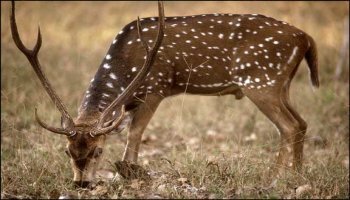 Sitanadi Wildlife Sanctuary is one of the most famous and important wildlife sanctuaries in central India. Established in 1974 under Wildlife Protection Act of 1972, the sanctuary covers an area of approximately 556 sq km, comprising of highly undulating and hilly terrain with altitudes ranging between 327-736 mts. The beautiful sanctuary derives its name from the Sitanadi River that originates in the middle of sanctuary and joins Mahanadi River near Deokhut. 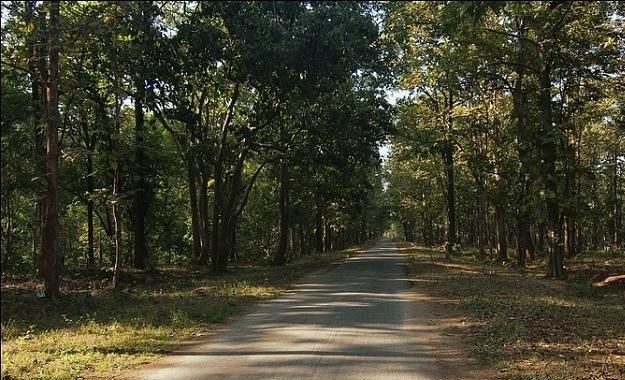 The flora in Sitanadi Wildlife Sanctuary chiefly comprises of moist peninsular Sal, Teak and Bamboo forests. Other major plants in the sanctuary include Semal, Mahua, Harra, Ber and Tendu. 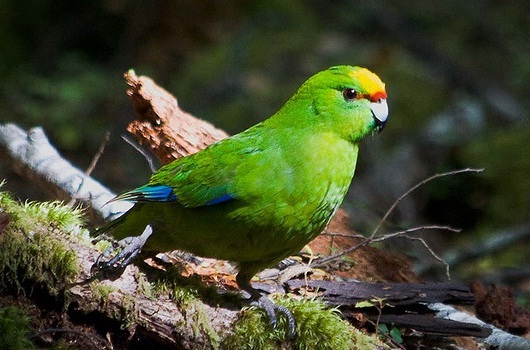 The rich and lush vegetation cover supports a wide variety of wildlife in the sanctuary. 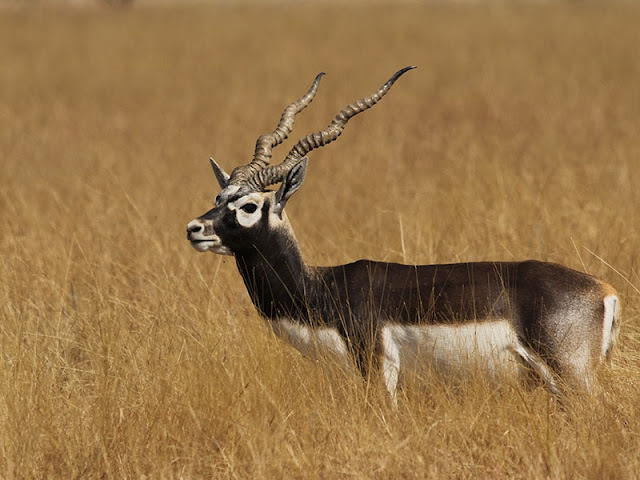 The major wildlife found in Sitanadi Sanctuary include Tigers, Leopards, Flying Squirrels, Jackals, Four-horned Antelopes, Chinkara, Black Buck, Jungle Cat, Barking Deer, Porcupine, Monkey, Bison, Striped Hyena, Sloth Bear, Wild Dogs, Chital, Sambar, Nilgai, Gaur, Muntjac, Wild Boar, Cobra, Python among many others. 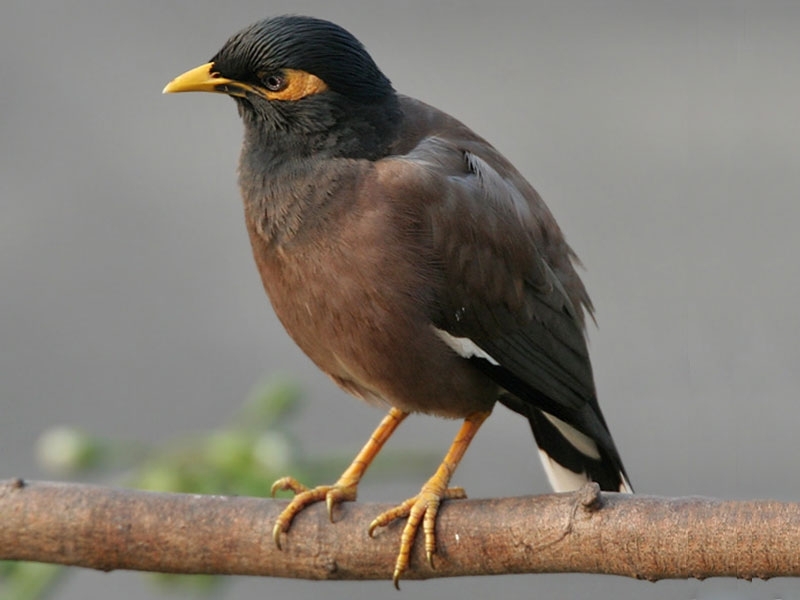 The sanctuary also has a sizable bird population with prominent being the Parrots, Bulbul, Peafowl, Pheasant, Crimson Breasted Barbet, Teetar, Tree Pie, Racket-tailed Drongos, Egrets, and Herons to name few. Sitanadi Sanctuary is also being prepared to develop it as an important tiger sanctuary in the region. A visit to Sitanadi sanctuary promises to be an exciting and unforgettable experience for all wildlife enthusiasts and nature lovers. By Air: Nearest airport is Swami Vivekananda Airport in Raipur, which is approximately 120 km away. Bus and Taxi services are available to reach the sanctuary. By Rail: Nearest Railway Station is the Dhamtari Railway Station, which is approximately 70 km away. Taxi services are available to reach the sanctuary. 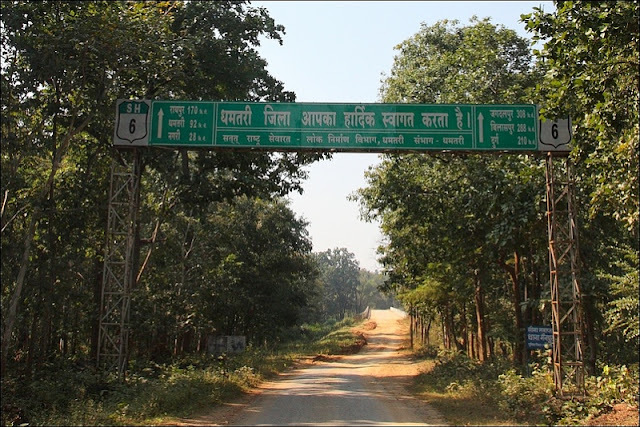 By Road: SWS is well connected by road from all places in Chhattisgarh. Dhamtari Bus Station in Dhamtari is approximately 740 km away from the sanctuary. Bus and Taxi services are available to reach the sanctuary. 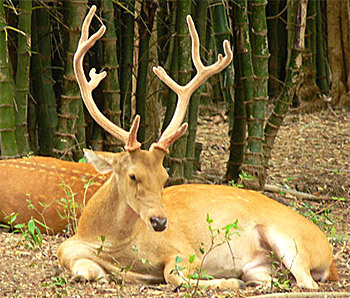 The best time to visit the Sitanadi Wildlife Sanctuary is November-June.